Morgan Neville earned his 1st career DGA Award nomination for "Won't You Be My Neighbor?" 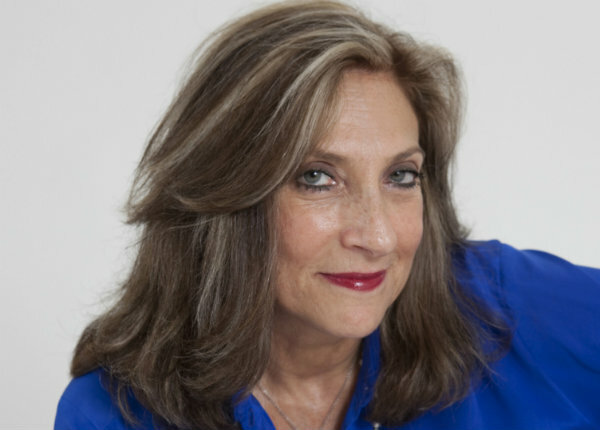 Director Lesli Linka Glatter earned her 7th career DGA Award nomination, the latest for the "Paean to the People" episode of "Homeland"
Documentary nods: "Free Solo," "Hale County," "RBG," "hree Identical Strangers," "Won’t You Be My Neighbor?" The Directors Guild of America has unveiled the nominees for Oustanding Directorial Achivement in Television, Commercials and Documentary for 2018. The winners will be announced at the 71st Annual DGA Awards on Saturday, February 2, 2019 at the Hollywood & Highland Center’s Ray Dolby Ballroom in Hollywood. This is Mr. Keller’s fourth DGA Award nomination. He was previously nominated in this category in 2009 for “Episode 201” of The Next Iron Chef and in 2011 for “Episode 401” of The Next Iron Chef: Super Chefs. He won the DGA Award for Outstanding Directorial Achievement in Reality Programs in 2011 for “Episode 301” of The Next Iron Chef. |This is Mr. Welch’s first DGA Award nomination.